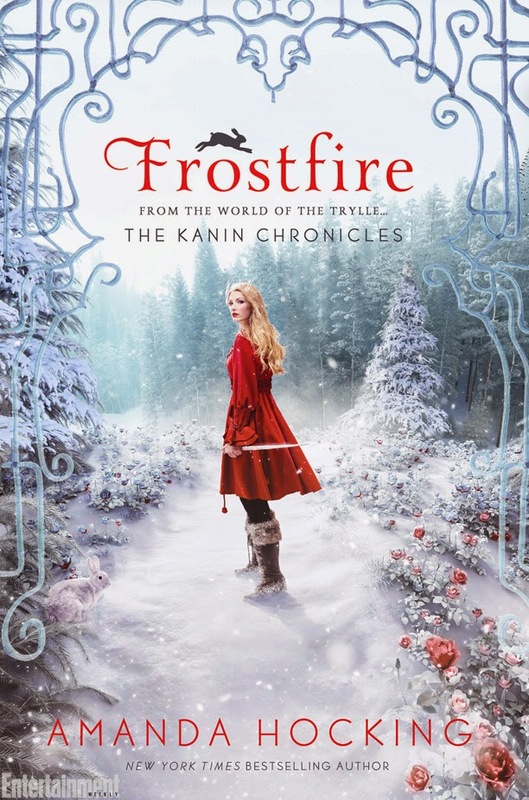 First up we have Frostfire by Amanda Hocking, book 1 of the Kanin Chronicles. I do quite like this cover, with the red on the snowy background, and the 'gate'. It's all quite inviting, like it's calling to me to come closer. 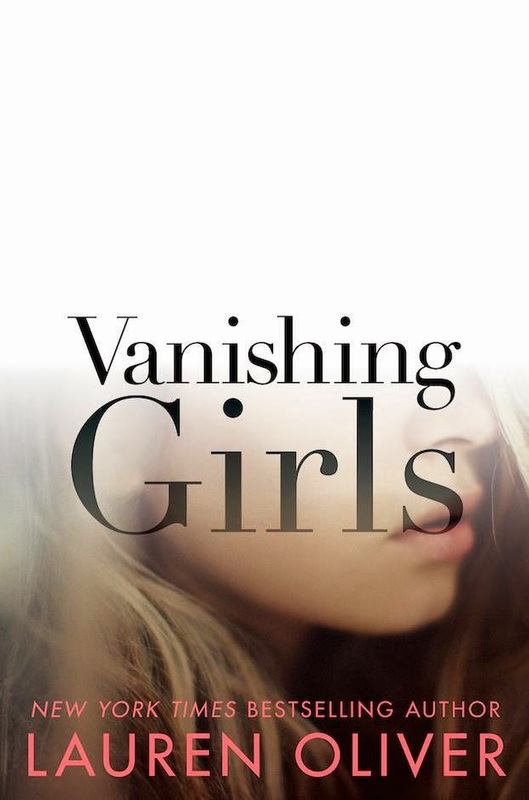 Vanishing Girls by Lauren Oliver. 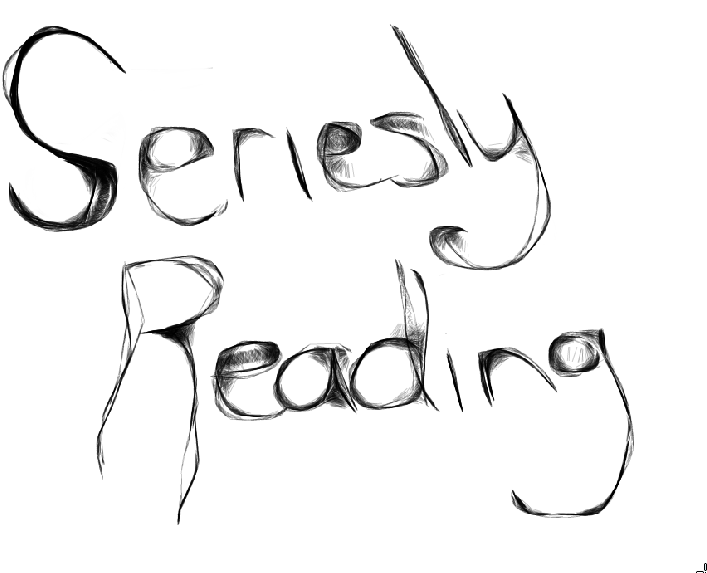 Where is the top of that books, it's a neat trick, vanishing like that. 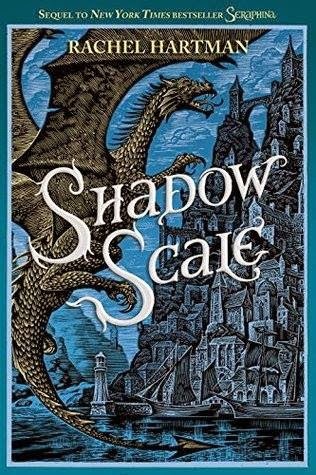 Shadow Scale by Rachel Hartman, book 2 of Seraphina. Feels a bit old timey, but it has dragons so it has to be good. Well there is this weeks reveals. It's been pretty quiet compared to some other weeks. But my eyes are satisfied with these pretties. Did you spot any that really caught your eye this week?